Jenni is a ghost writer chronicling the personal details of other people’s lives, while ignoring her own painful past. When she is asked to write the memoir of Klara, a Dutch woman who spent several years in a Japanese internment camp in Java during the Second World War, she jumps at the chance despite her doubts about returning to the beach in Cornwall which holds so many bad memories for her. Wolff tells her characters’ stories through alternating chapters with Klara recounting her childhood in interview sessions with Jenni. While there is a neatness to the similarities between Jenni and Klara’s stories – they both lost a brother – the sections in the past made for the more compelling story. Wolff excels when describing Klara’s life in Java; the exotic landscape and the gradual unfolding of war. Readers will get a real sense of the everyday suffering of those contained in Japanese internment camps during this time and it’s clearly a thoroughly researched novel. The two main characters are truly likeable, both struggling with guilt from their past but finally able to overcome it through their unexpected friendship. This is a story exploring endurance, survival and the ongoing nature of grief. 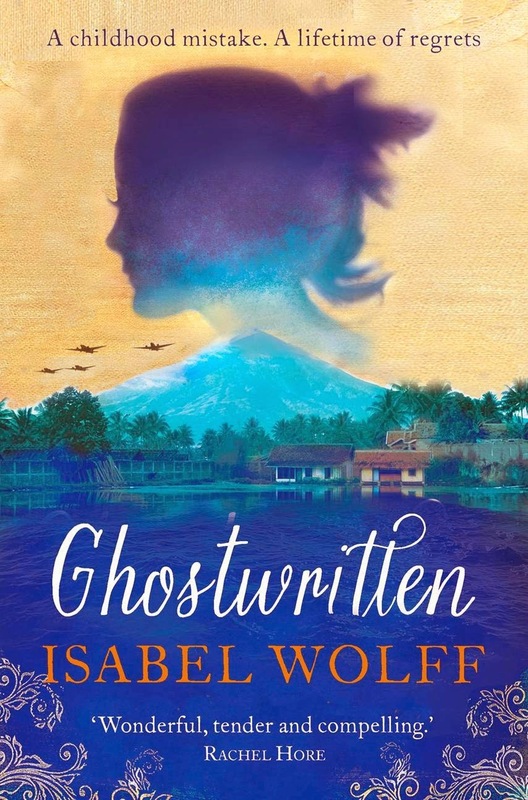 Ghostwritten is a beautifully written novel with real heart. This book sounds really great - so detailed by the sounds of it. Thank you for sharing your thoughts and exposing me to a new book.